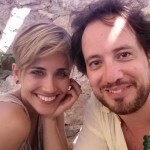 The video starts with the important question of how the internet came into existence. 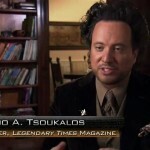 After a bit of speculations about the possible creators of the internet, the narrator comes to the sarcastic conclusion that it was one person who was the creator of the internet, and that one person was Giorgio A. Tsoukalos, the much famed alien expert who gives the credit of everything that happened on ancient earth happily to the ancient astronauts from the outside world, the aliens. 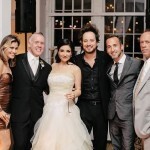 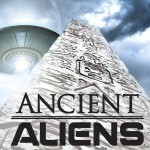 It also describes about the documentary program that was aired on History Channel with the name ‘Ancient Aliens’. 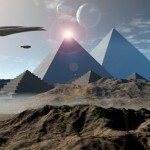 It plays small sections of the program where certain fictional pictures are being displayed with the narrator commenting that there are no explanations of the origin or sources of those pictures, thereby trying to emphasize on the point that ancient aliens did exist and man had hence painted those pictures. 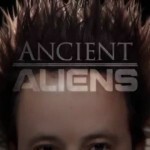 The host of this video continues his mockery and sarcasm as he tries to establish the fact that without being the creator of the internet, it is not possible to know so much about ancient aliens and their achievements. 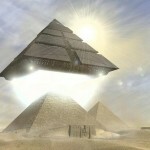 The video also points to the fact that the History Channel documentary was farfetched and highly speculative and it features an extract of the documentary where experts have been throwing their opinions about how the pyramids of the ancient times used to microwave beams to satellites. 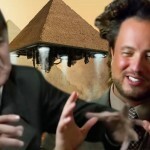 Extracts of comments made by Giorgio A. Tsoukalos in the documentary are also featured in this video where he makes vacuous statements on flying carpets and about aliens mating with women in the ancient world. 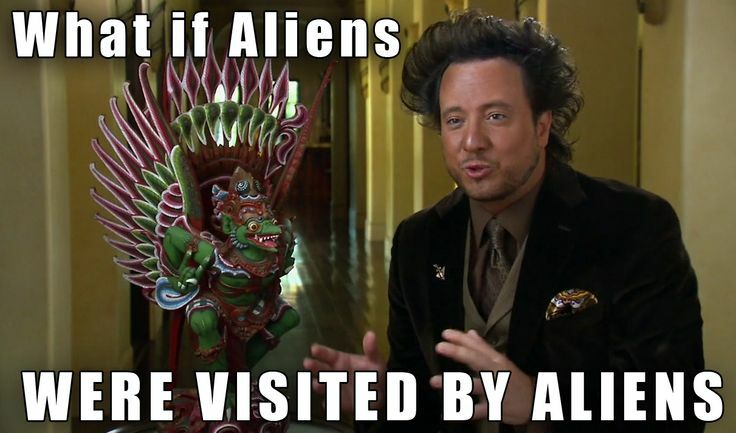 The host of the video continues to sarcastically establish the fact that the internet was created by Giorgio A. Tsoukalos and no one else. 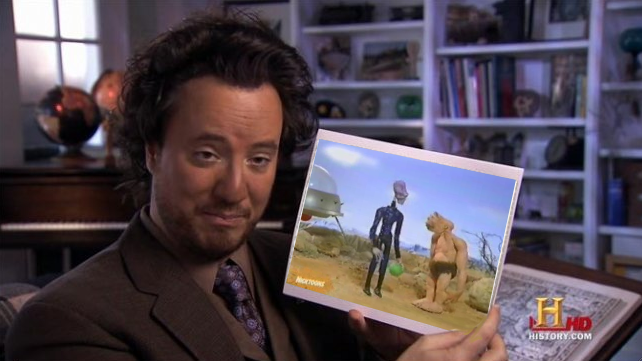 He shows a Google search where he uses the search keyword as ‘Giorgio Tsoukalos Creator of internet’ and from a series of images he confirms that there are enough evidences that the internet is the creation of Giorgio A. Tsoukalos. 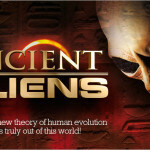 The host of the video ends the discussion passing humorous comments about the technology used by aliens and about possible involvement of aliens in the creation of the internet. 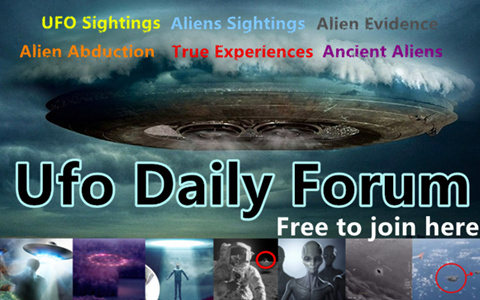 The whole video is full of funny and humorous double meaning statements which are targeted at pointing towards the imbecility of the creators of the documentary channel that was aired in History Channel. 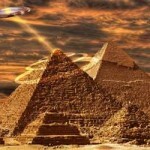 The video also has made small mockery of the History channel itself where it says that History Channel is the channel where truth has become history.